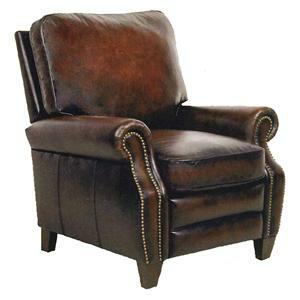 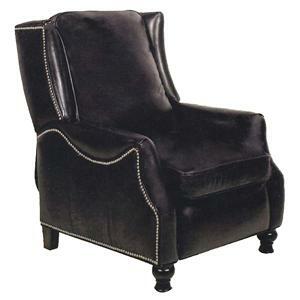 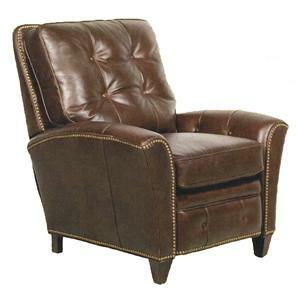 The smooth and transitional style of this modified wing back chair will accent homes with a reclining piece that traverses the borders between traditional and contemporary. 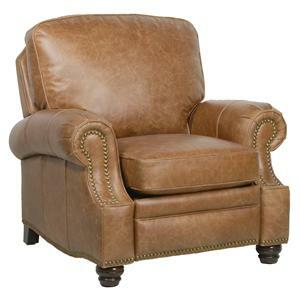 While a classic styled, wing-back design and welt cord trim lay out the foundation for a traditional design, crisp pulled upholstery and tapered wood legs add clean-cut elements from contemporary furniture trends. 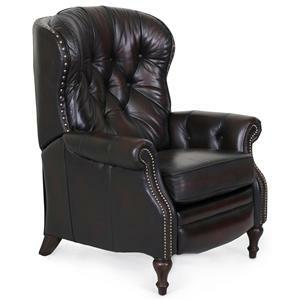 Covered in plush cushions for a relaxed sitting experience, this upholstered accent recliner will bring style and comfort into living rooms and family areas. 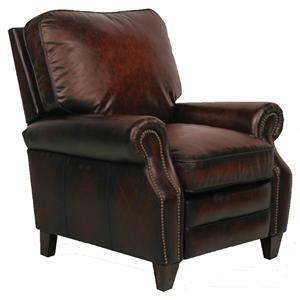 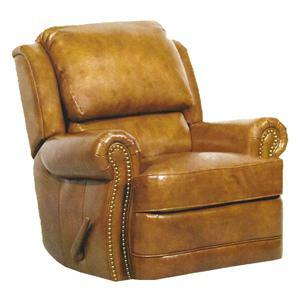 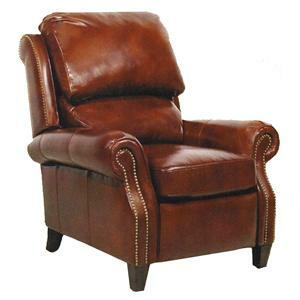 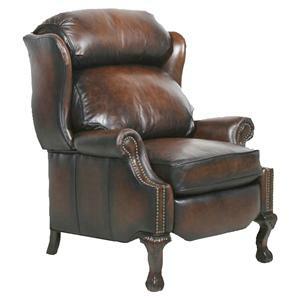 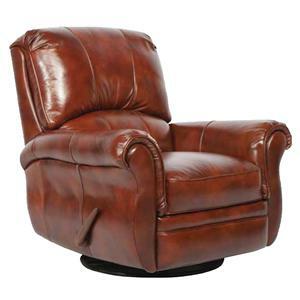 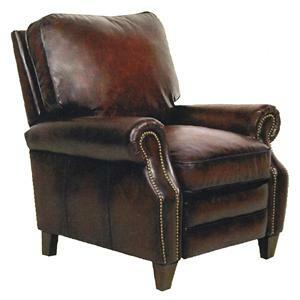 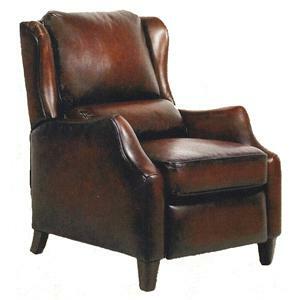 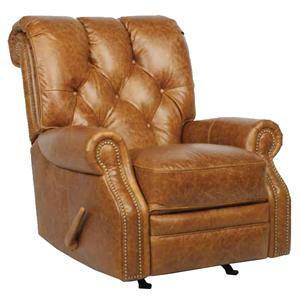 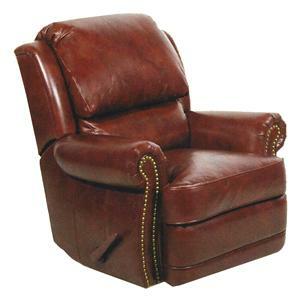 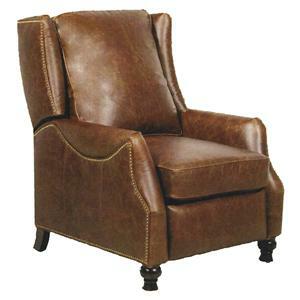 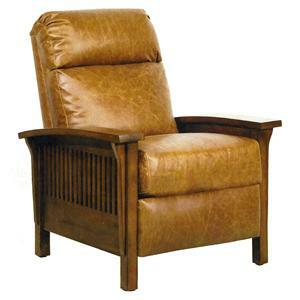 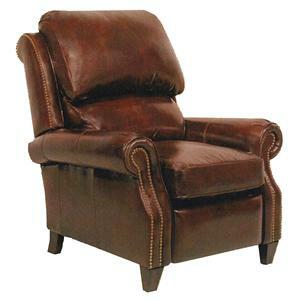 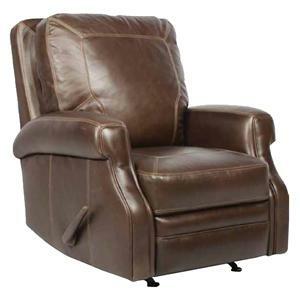 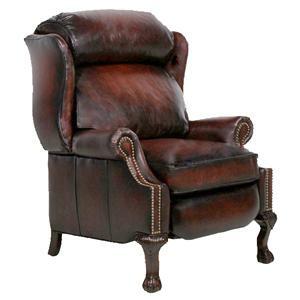 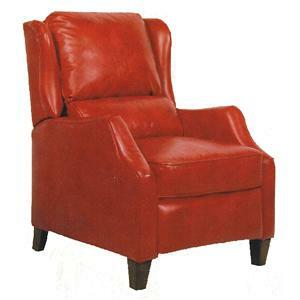 The Vintage Reserve Berkeley II Recliner with Transitional Furniture Style by Barcalounger is available in the area from FMG - Local Home Furnishing. 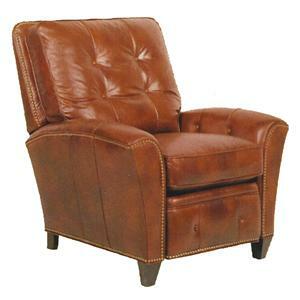 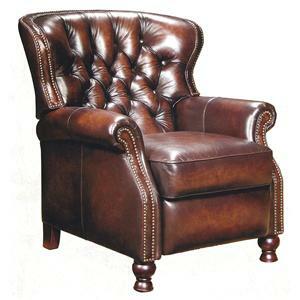 The Vintage Reserve collection is a great option if you are looking for Contemporary furniture in the area.